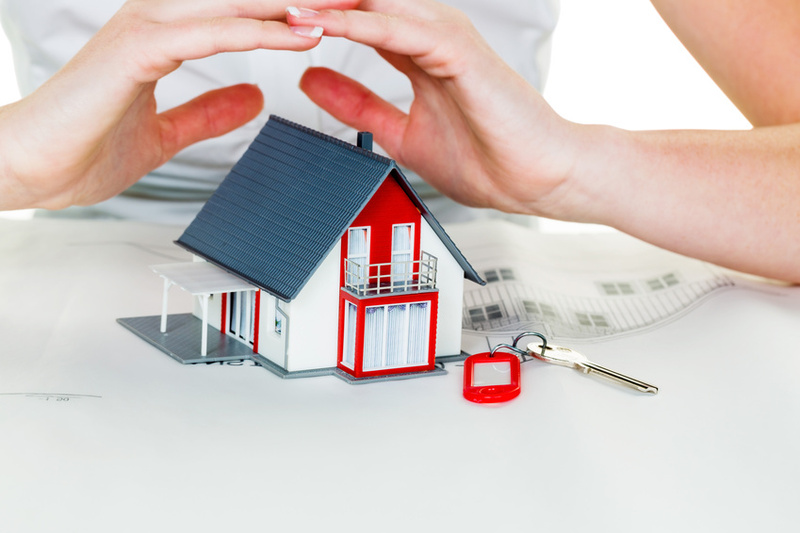 LOC+SÛR : Temporary multi-risk home insurance; for rentals from 2 months until one year. Fire, explosions, related risks, Theft not including valuables, Broken glass, etc. If my computer is stolen from my home, does your insurance cover this ? Cabinet ALBINET : In the limit of 11X the index / per room and 4.6X the index in professional equipment with a deductible of 140 €. For example since 01/10/2017: That is 10244 € and 4284 € for 1 piece. Unfortunately, I caused some water damage in the flat - am I covered ? Cabinet ALBINET : YES, you are covered up to the sum of € 1 500 000. I am staying at the flat for 3 weeks - can I take out an insurance policy ? Cabinet ALBINET : No, because the insurance is designed for leases of at least 2 months until 1 year. Do I have to terminate my LOC+SUR policy upon its expiry ? Cabinet ALBINET : NO, it will be automatically terminated when it expires.